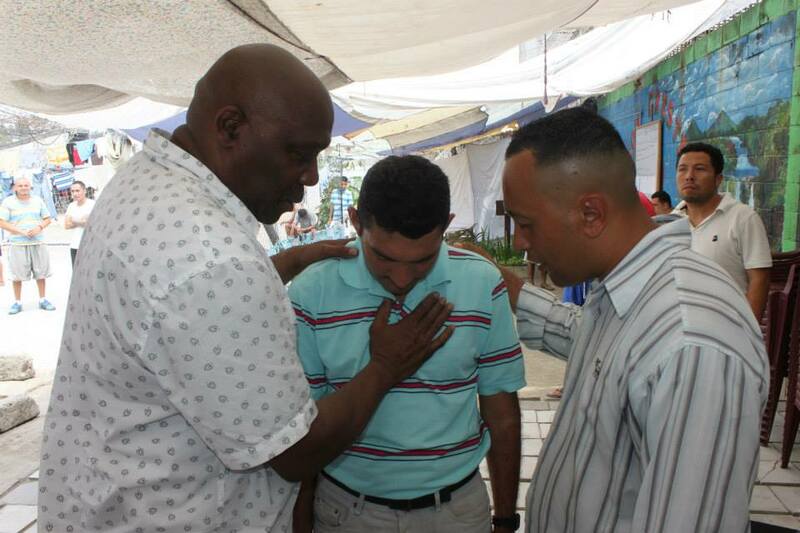 Pastors, lay leaders, and congregations in Costa Rica are in need of Biblical teaching and training. Bring your team of teachers and host seminars on leadership, development, evangelism, prayer, children’s ministry, and more. As with all of our fully customized trips, your team has the opportunity to pastoral training with other outreach opportunities such as sports, children’s ministry, community outreach, medical/dental clinics, and more!